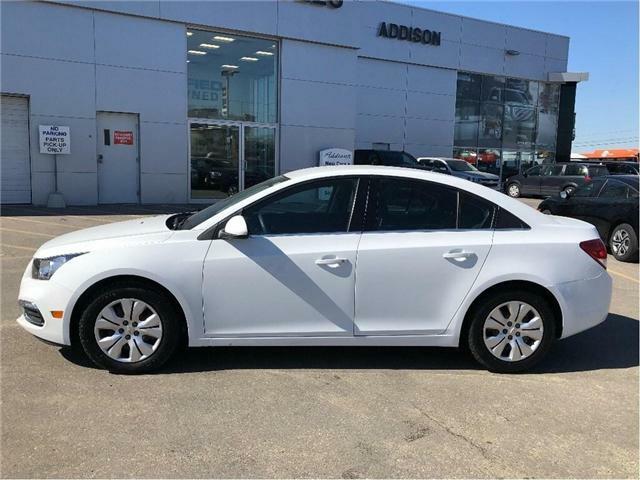 Rear View Camera, Bluetooth, A/C, Cruise Control, Touch Screen! 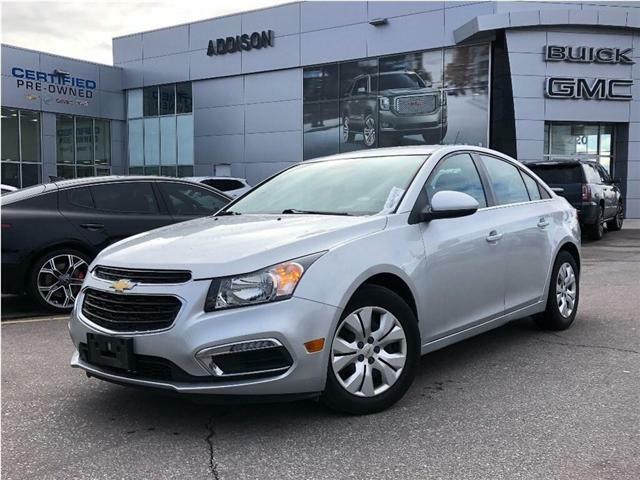 Excellent fuel economy, ton's of space and legendary reliability - the 2016 Chevrolet Cruze Limited has you covered! 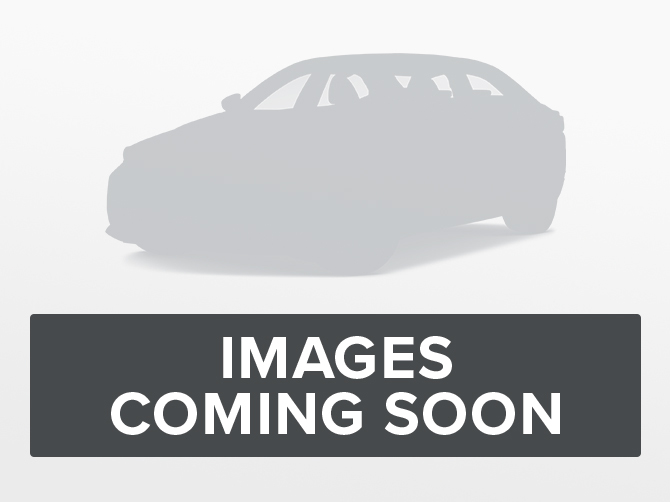 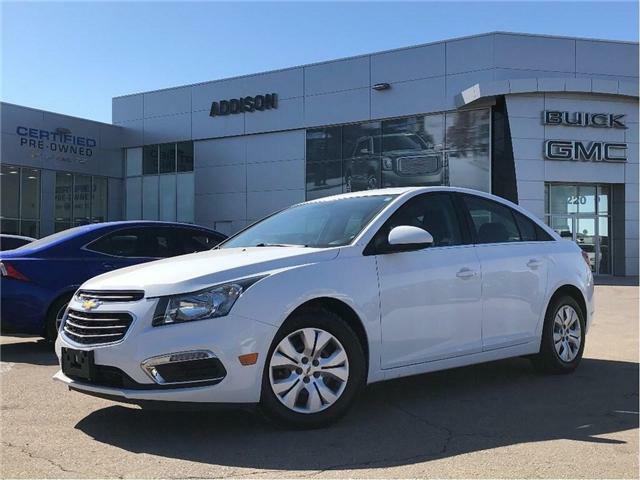 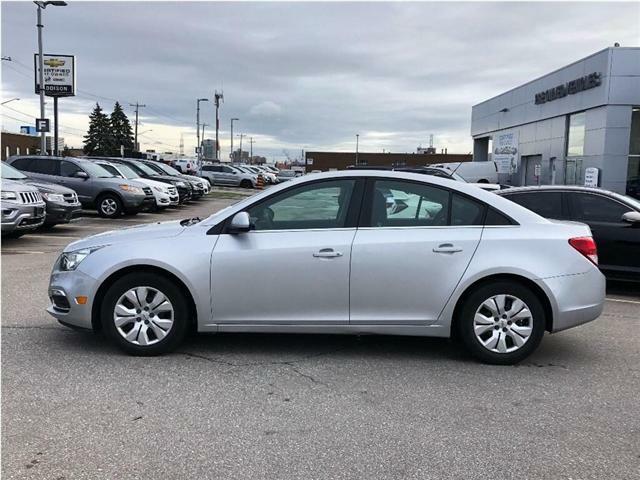 This 2016 Chevrolet Cruze Limited is for sale today in Mississauga.